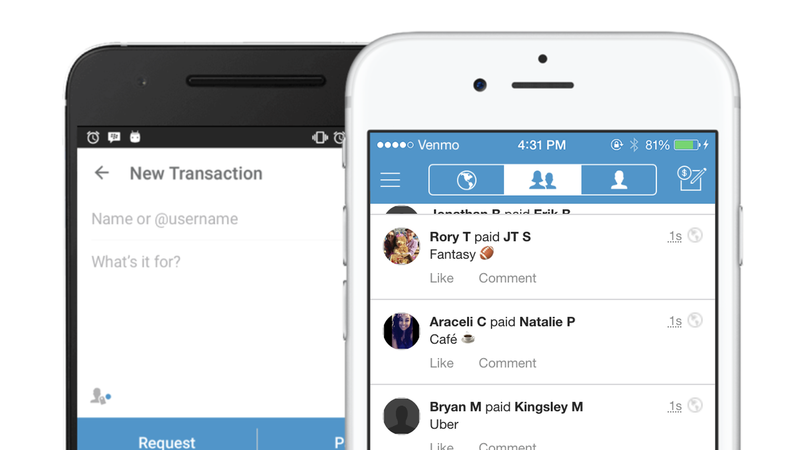 I'm late to the Venmo craze. I only signed up last week in hopes of getting everyone to pay me back for drinks and food for a tech reporter meet-up, but the craziest part to me was learning that transactions are made public by default. Between the lines: Sharing transaction information publicly could reveal a lot, especially if one makes a lot of transactions over time. While designed for friends, information shared publicly could find its way into the hands of data brokers, credit monitors or others. As a reporter, it struck me as a potential gold mine of information, but I can't think of any good reason why someone would want to share their purchase history and LOTS of reasons why that's a terrible idea.